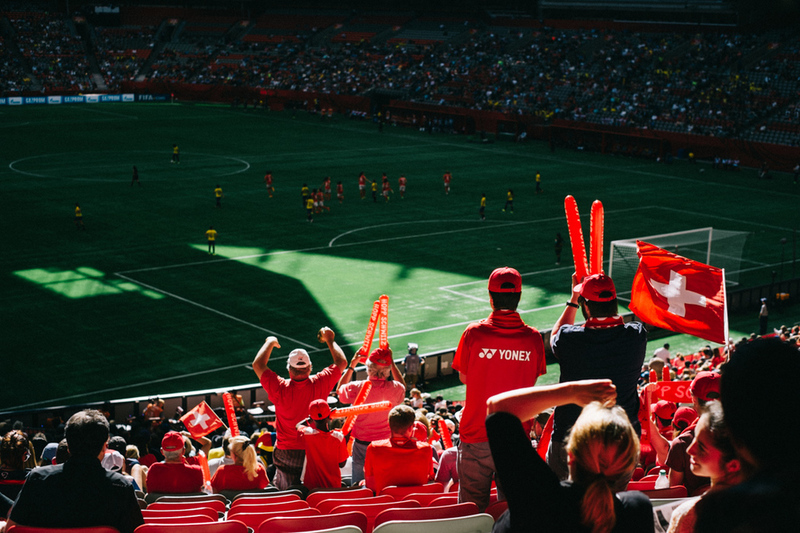 The 2015 Women's World Cup soccer is currently in full swing here in Canada. 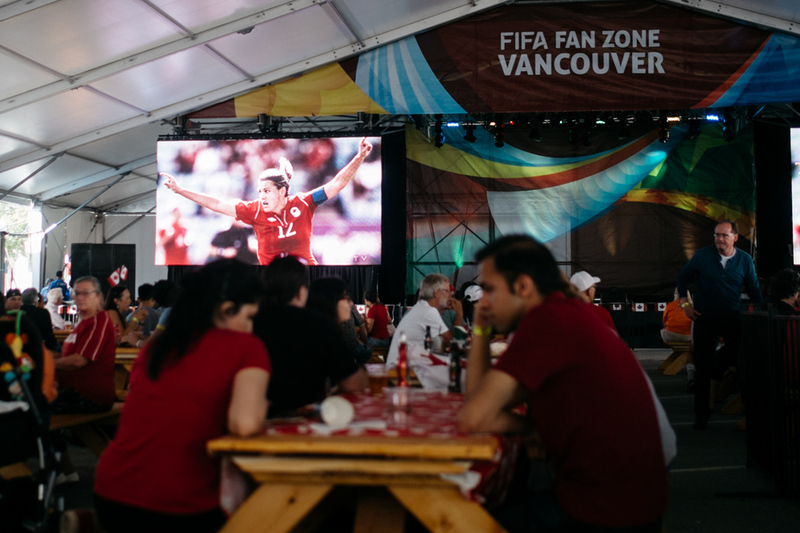 Thursday night we went to the Fan Zone and watch the Canada - New Zealand game on the big screens. Great atmosphere and a ton of fun soccer related things to do there. 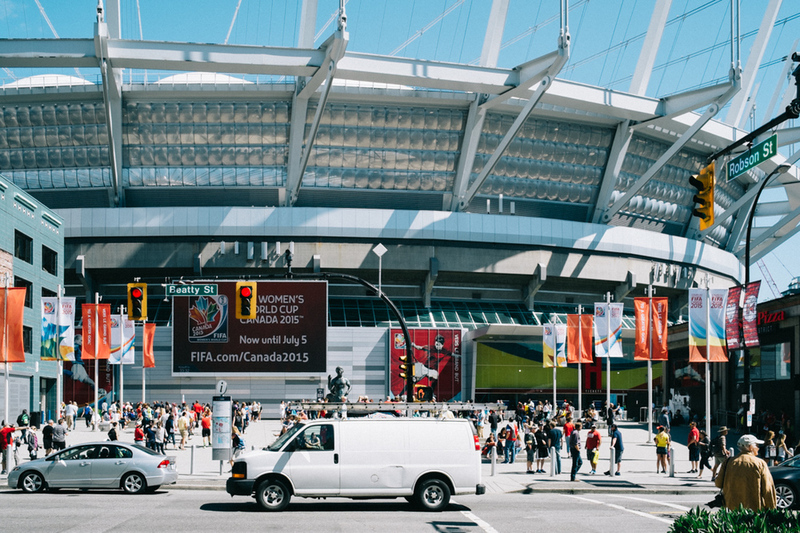 Completely unexpectedly we ended up winning free tickets for the Friday games at BC Place Stadium. Cool. So Friday we headed out to watch the two games. Switzerland - Ecuador and Japan - Cameroon. 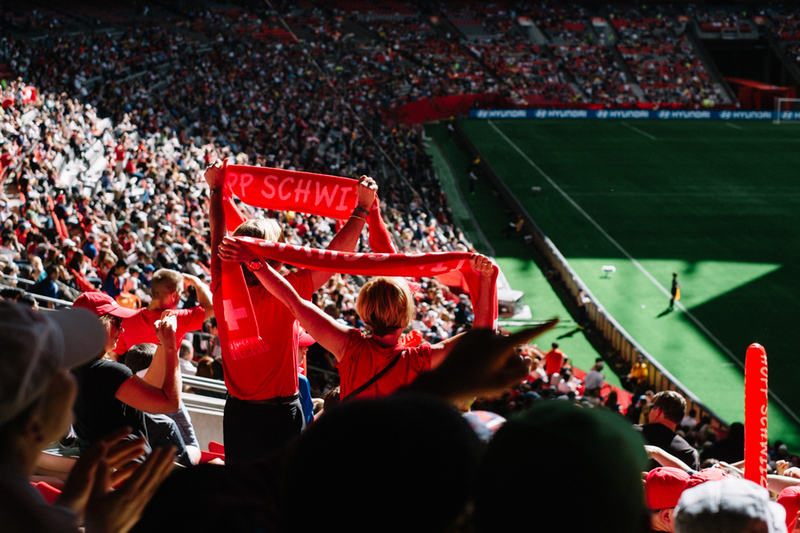 Both games were really exciting, the first games won convincingly by a score of 10-1 in Switzerland's favour and Japan-Cameroon ended 2-1 after a very exciting finish where Cameroon almost tied in the last seconds of the game. Great to witness such a big event in Vancouver.